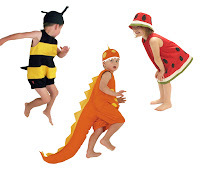 Filiokus - Playful childrens dress up costumes: FAIR TIME! This is a great summer event. 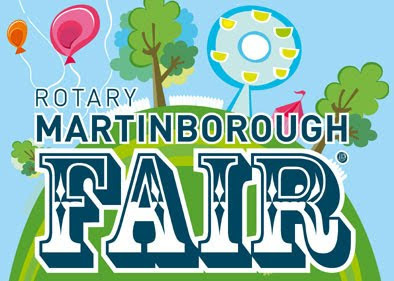 Held in the picturesque Martinborough Square, the fair, reportedly the largest of it's type in Australasia, comprises over 480 stalls selling artwork, crafts, clothing, food and a host of other top quality products. Free entry. Filiokus will be located in the main square under the trees. We will be on the righthand side, walking down the pathway (main square) from Kitchener Street.